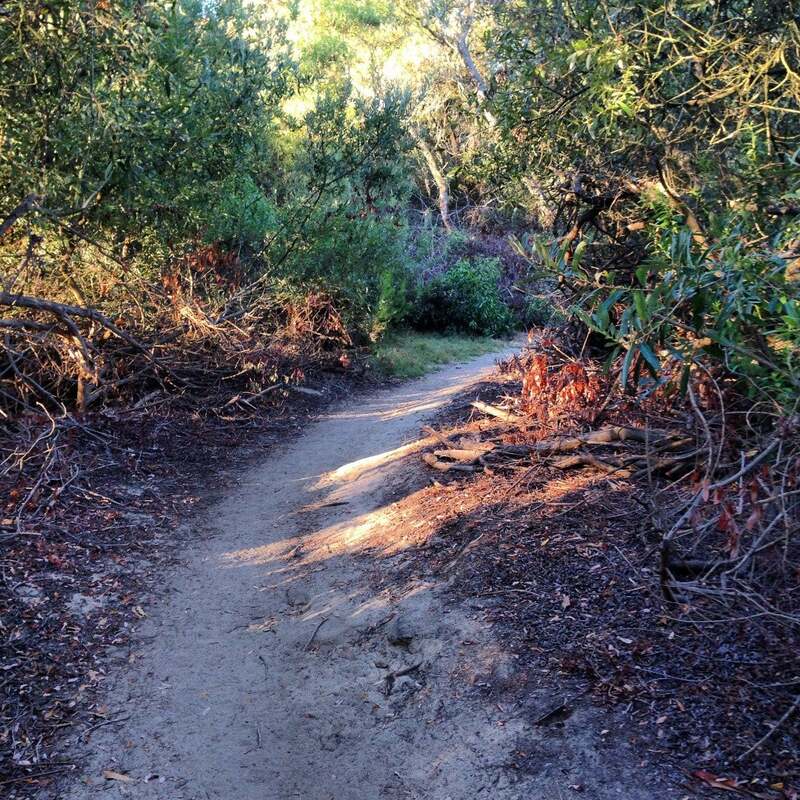 Q: Trail switchbacks are a slightly less grueling way to make it up or down a trail. Yet during races, I’ve seen people ignore the trail and run straight up or down a hill. What gives? Note: Some races do permit this, so be sure of the race rules, so you know what to expect. Disclaimer aside, if it’s not permitted by the race, it’s considered unethical (CHEATERS!). The race course is set and should always be followed. The more corners (switchbacks) you cut, the shorter your route becomes (even if it’s a harder vertical gain) compared to the people you’re racing against. On top of the ethical concern, it’s extremely poor trail etiquette because it damages the natural environment around the trail. Whether you’re hiking, biking, horseback riding or trail running, outdoor enthusiasts learn quickly that sticking to the trail is what keeps our natural environments NATURAL. The trails that races are run on are already foreign to these environments, so don’t increase the human footprint by shortcutting the race course. Who Has The Right Of Way On Trails? Is It Okay To Ask About Race Times?